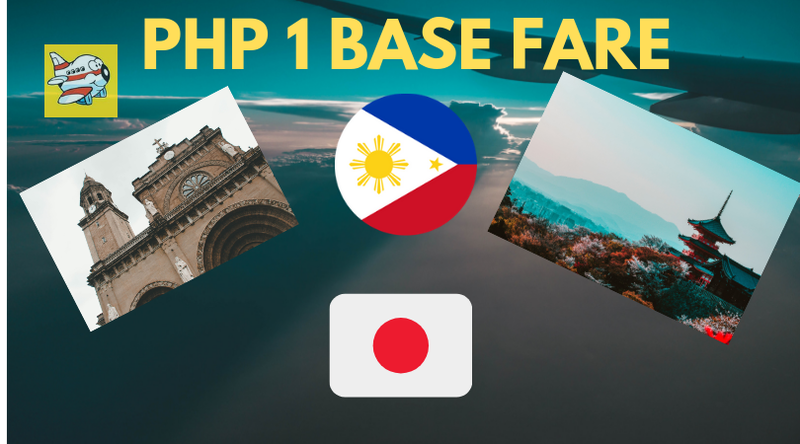 Cebu Pacific Promo Fares 2019 to 2020: Piso Fare Promo from Manila to Fukuoka, Japan! Cebu Pacific Promo Fares:Ever wanted to travel to Japan? Here is your chance now to step on the land of the rising sun, Japan through Fukuoka! Cebu Pacific is definitely delighted to announce this fleeting promo fare that will expire within today, March 31, 2019. A few more hours left before you could book this Piso Fare Promo. P1 for the base fare it is! There will be no promo coded needed. Again, be quick to grab your travel details. As this P1 Fare Promo is only good for today. Book here now! Yes, you are getting literally a Piso fare fro 2020 as the travel suggest it will be until February 2020. We thought it will be perfect to think of it now! This is definitely your gateway to experience Japan through Fukuoka.